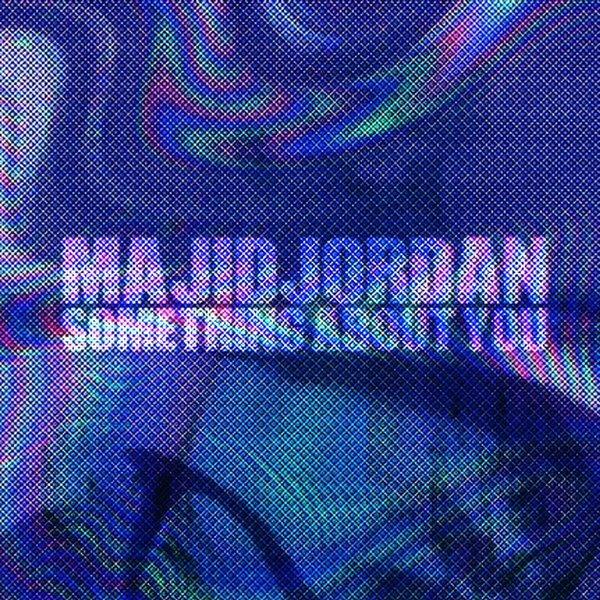 Listen to Majid Jordan's new single "Something About You." It's not everyday OVO’s production duo Majid Jordan come through with new music for us, but when they do it’s usually worth the wait. On Monday night, the Canadian duo decided to come through and give the LA Leakers the green light to premiere their new single “Something About You." Following up the Drake-assisted video for “My Love,” the track will serve as the second offering from the duo’s upcoming debut album, which will be available for pre-order on Friday. Take a listen to the dance-friendly cut and let us know what you think. In the meantime, revisit last year’s EP, A Place Like This, to hold you over.